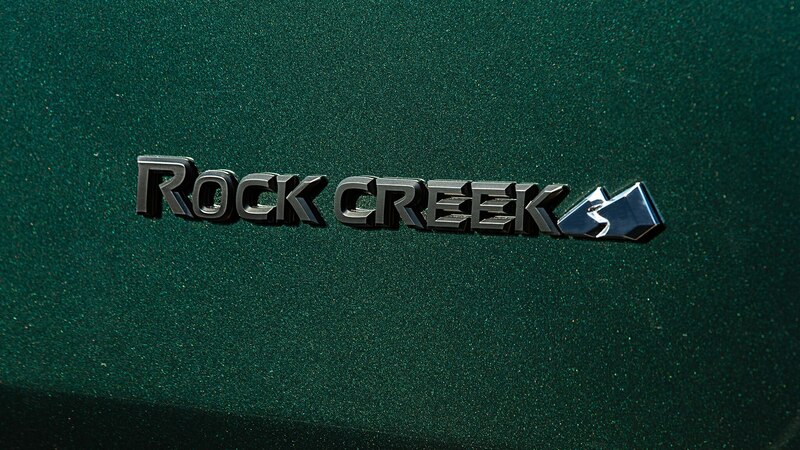 Provided you order the $995 Rock Creek Edition package. 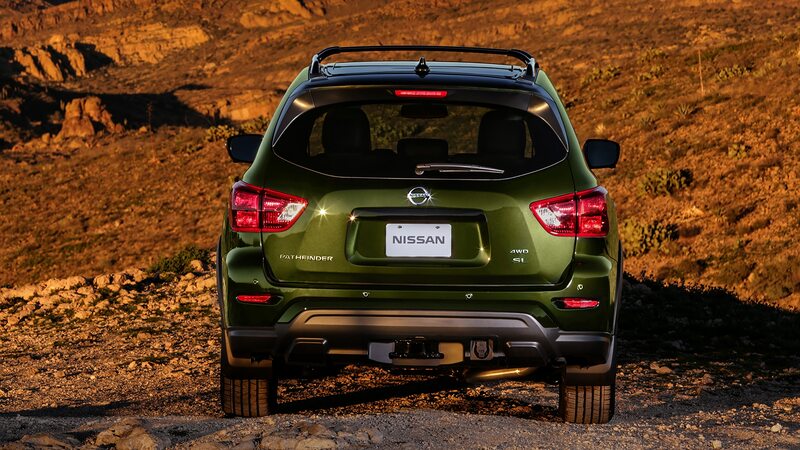 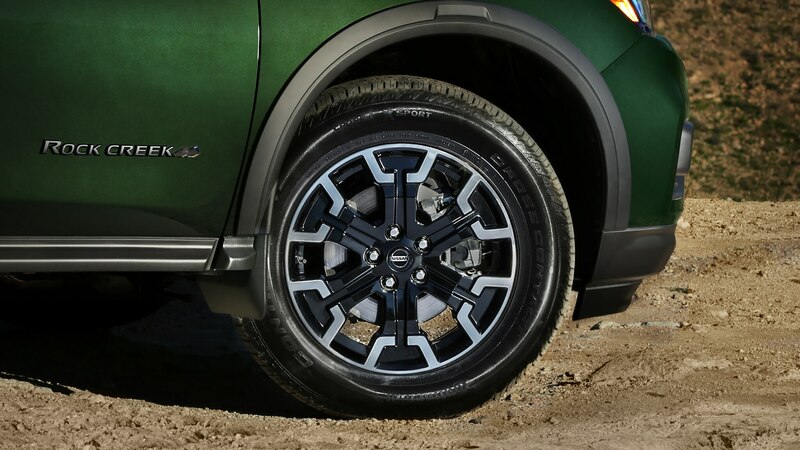 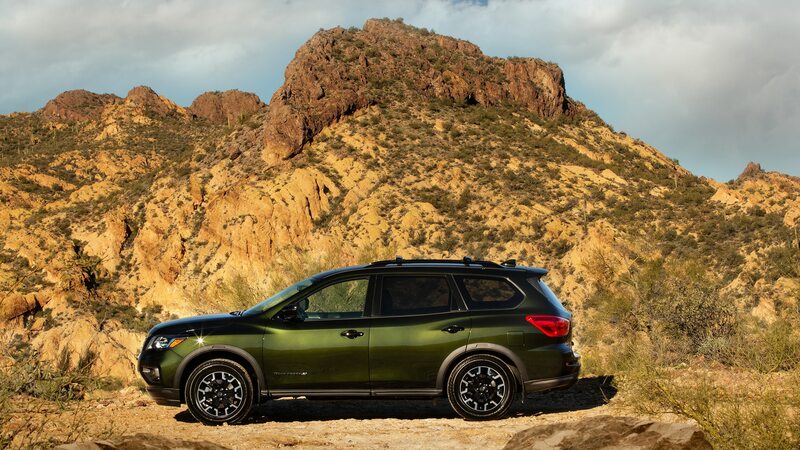 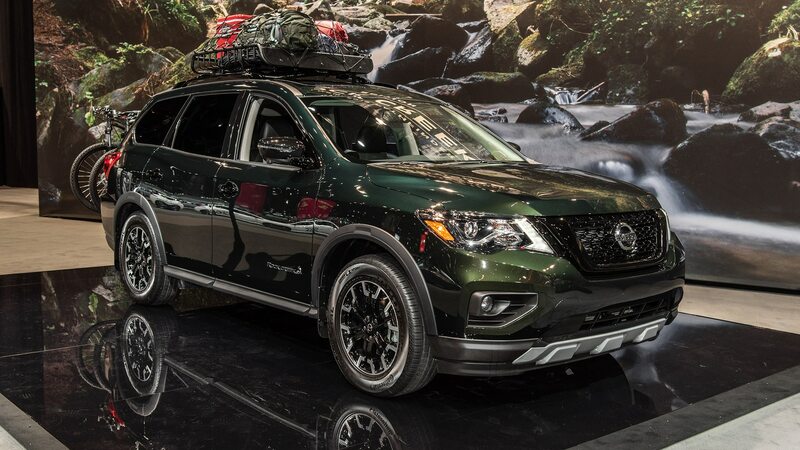 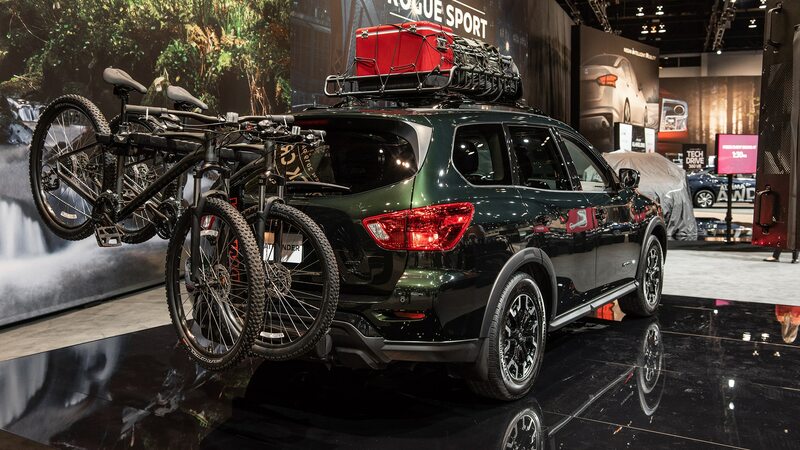 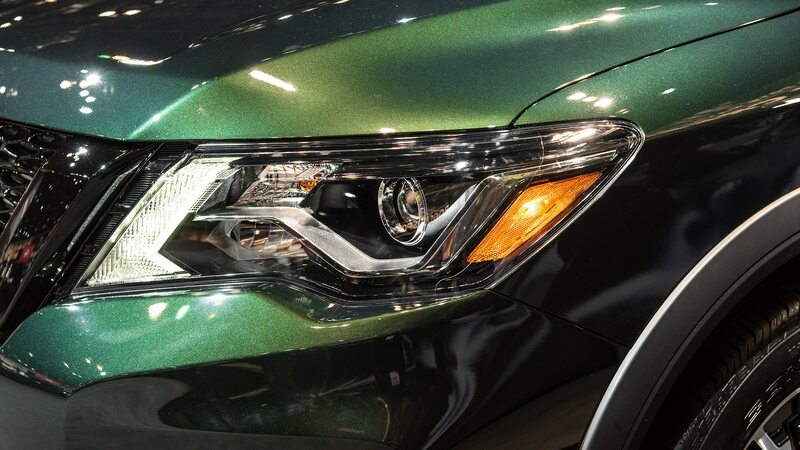 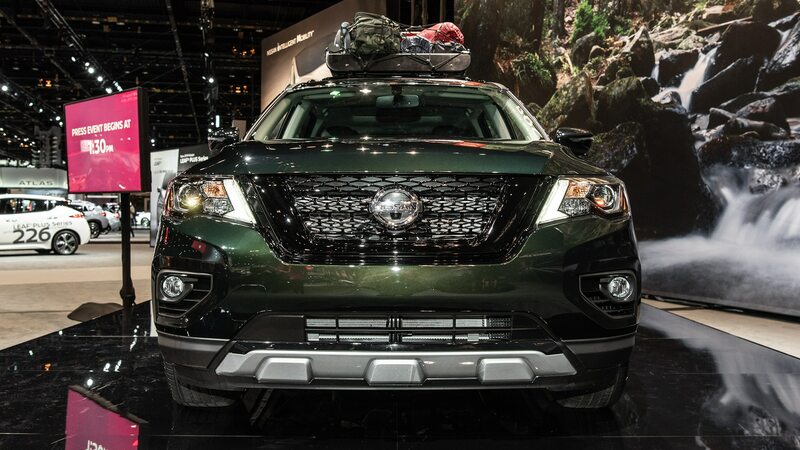 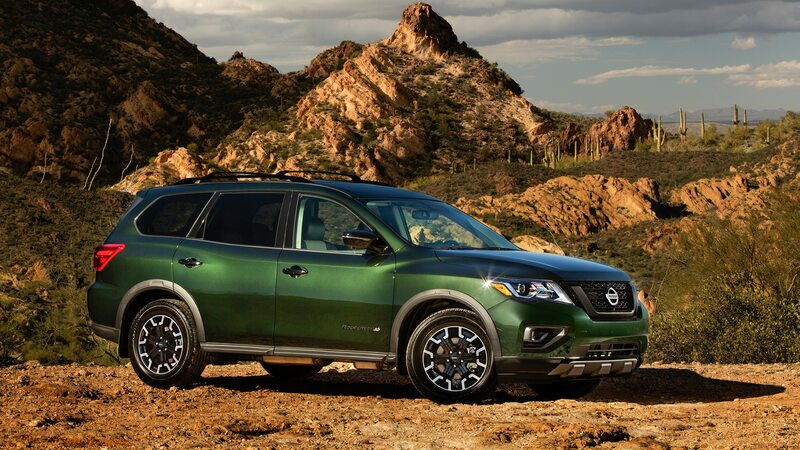 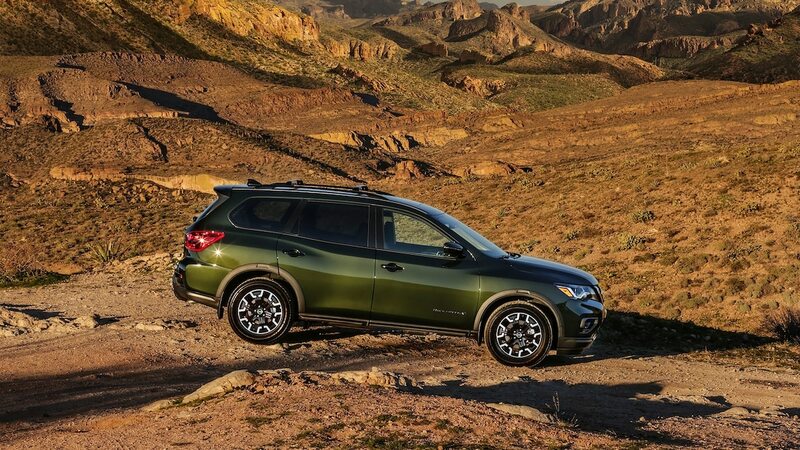 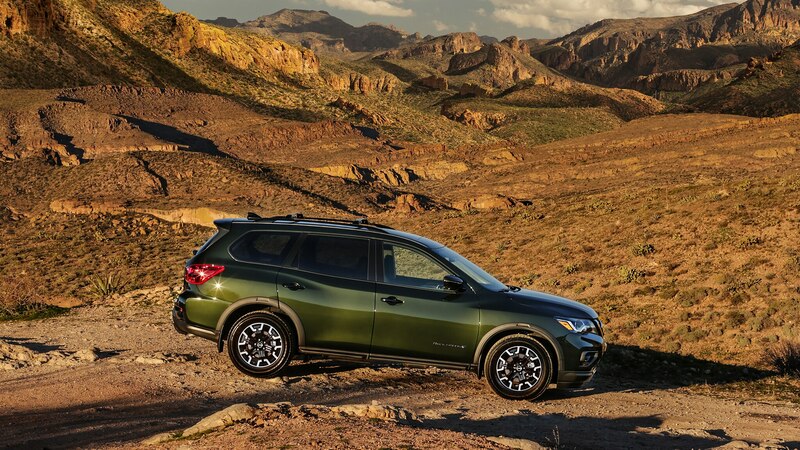 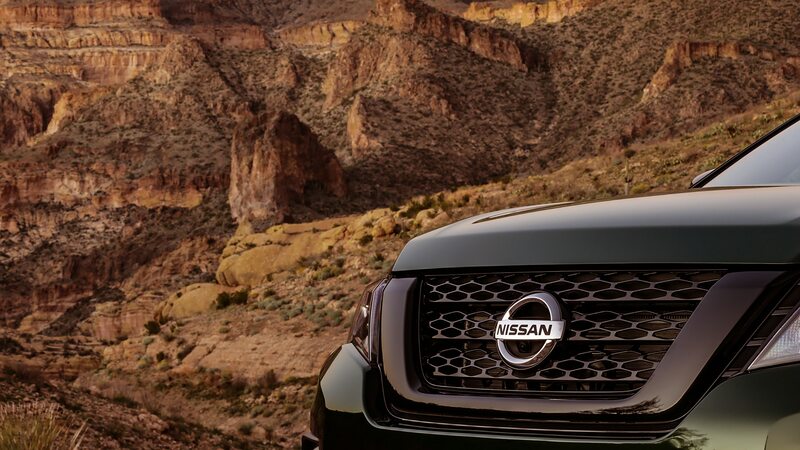 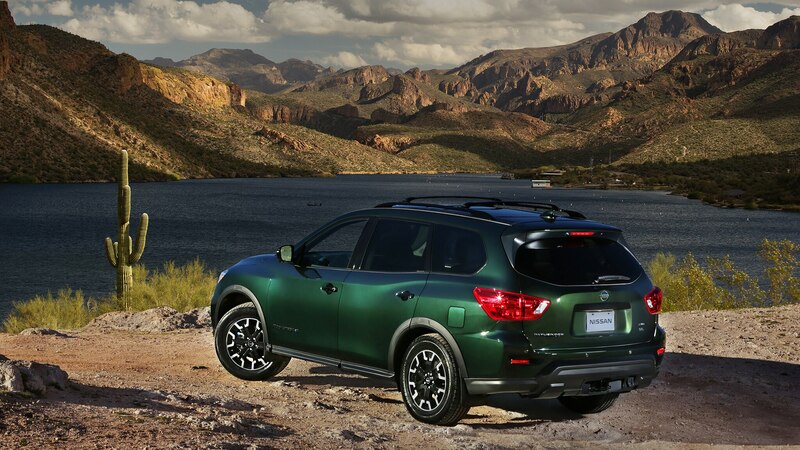 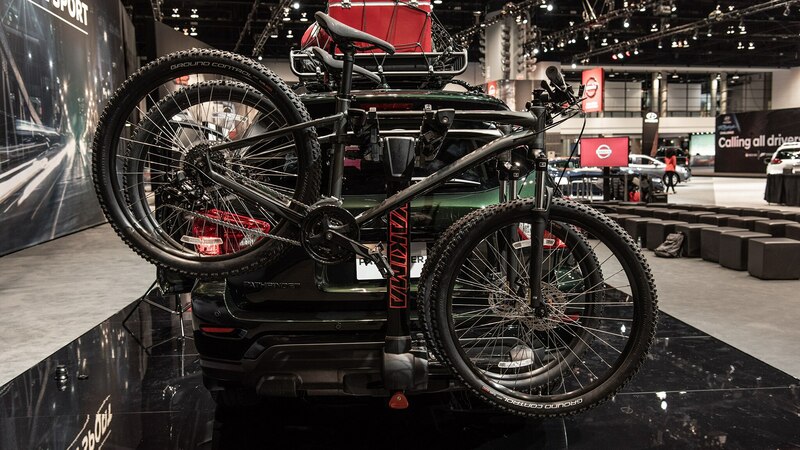 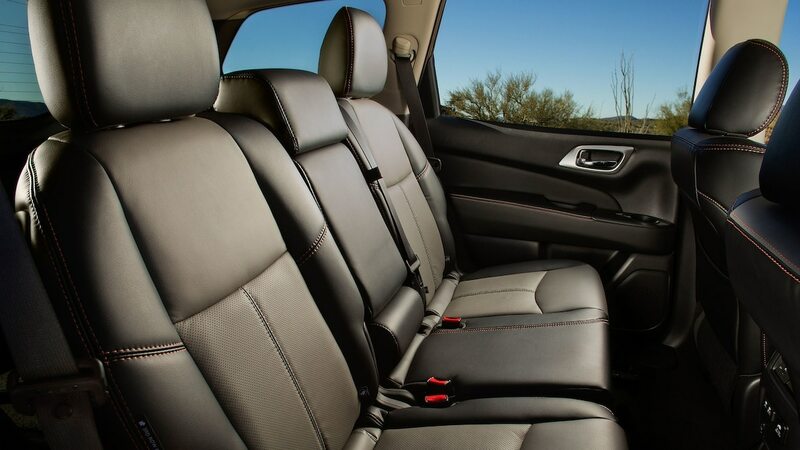 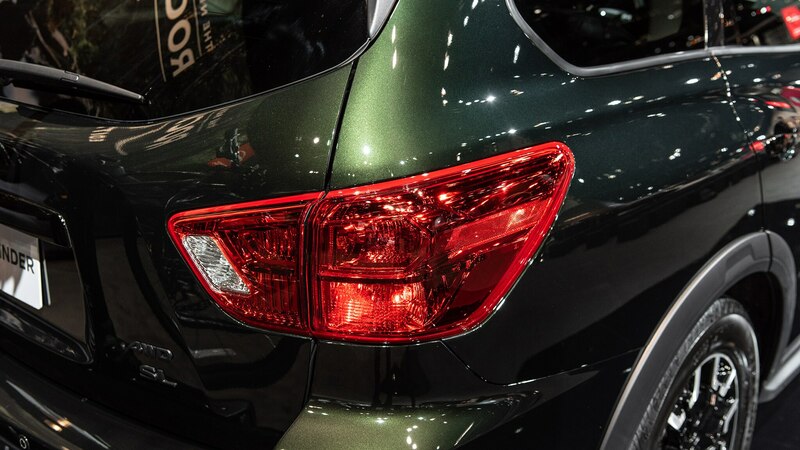 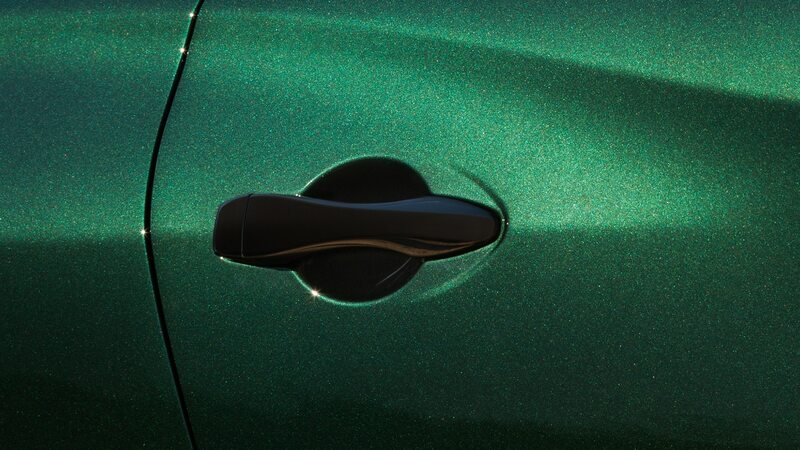 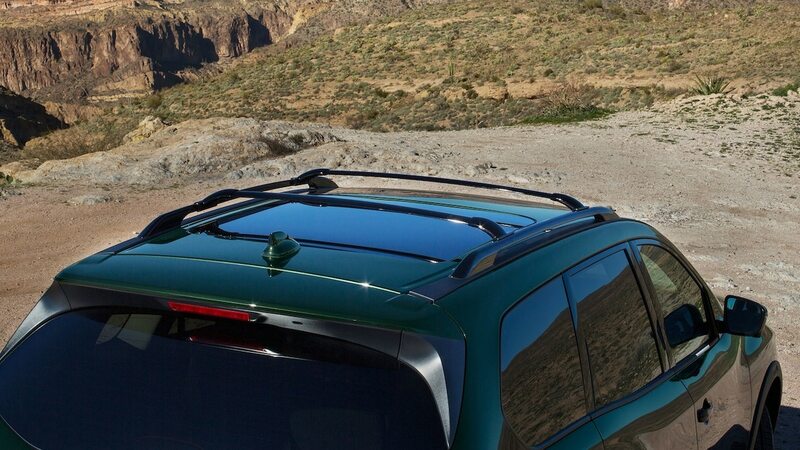 That’s according to Nissan North America’s marketing chief Scott Shirley, who says that the Rock Creek package is available on a range of grades, drivetrains, and paint colors. 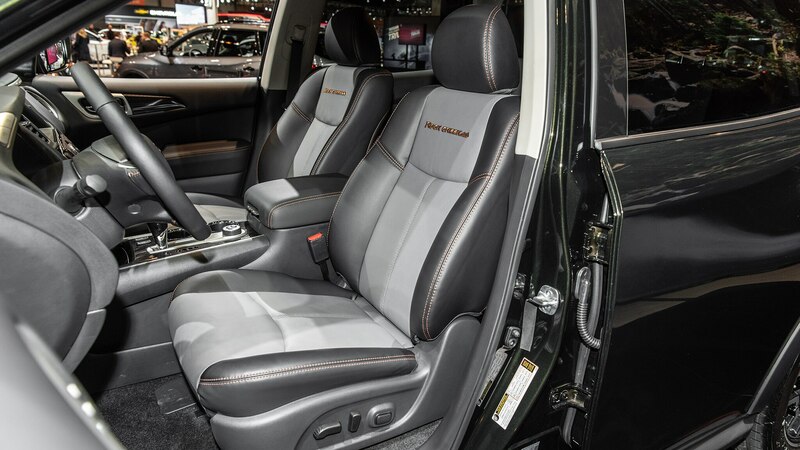 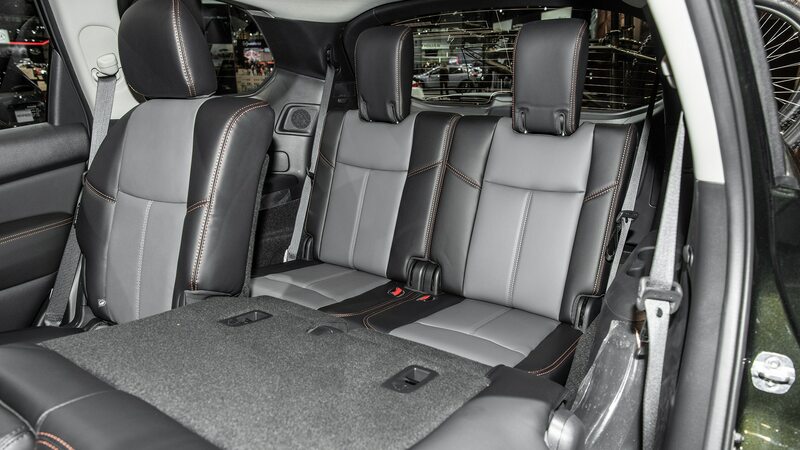 Inside, the bundle also adds two-tone seating surfaces; stitched logos; contrast stitching on the seats, door, console lid, and steering wheel; and upgraded metallic trim. 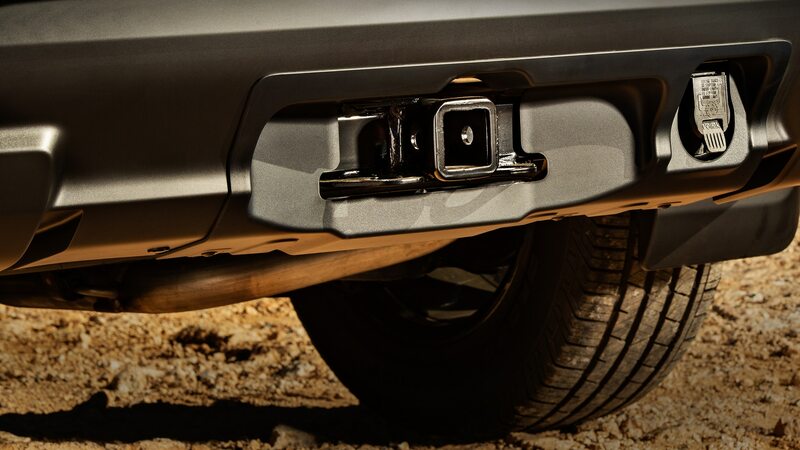 There’s also a standard trailer-tow hitch and harness, and splash guards. 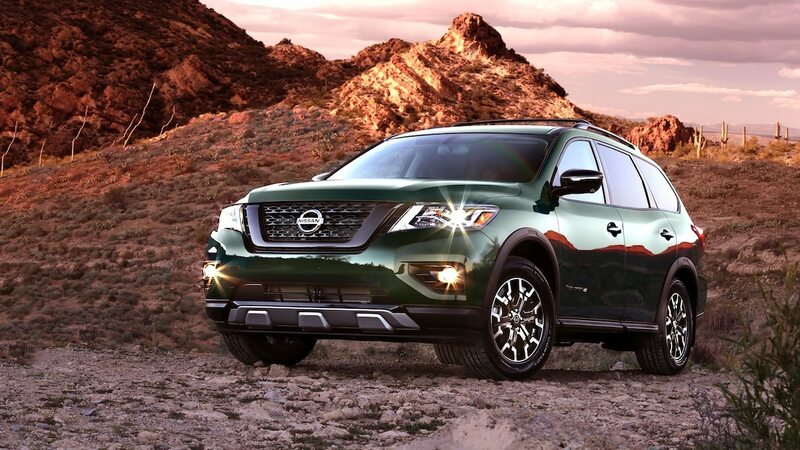 Nissan says the $995 retail price of the package represents a savings of up to $1,315 compared with similar equipment ordered separately, and it does indeed strike us as a good value for all the stuff you get. 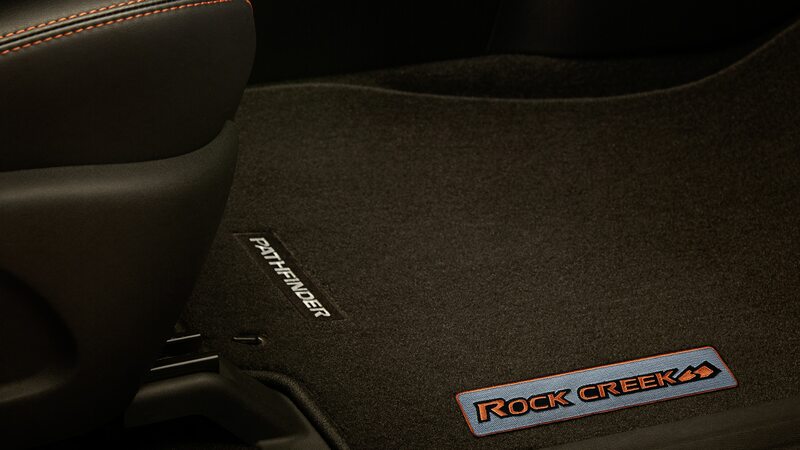 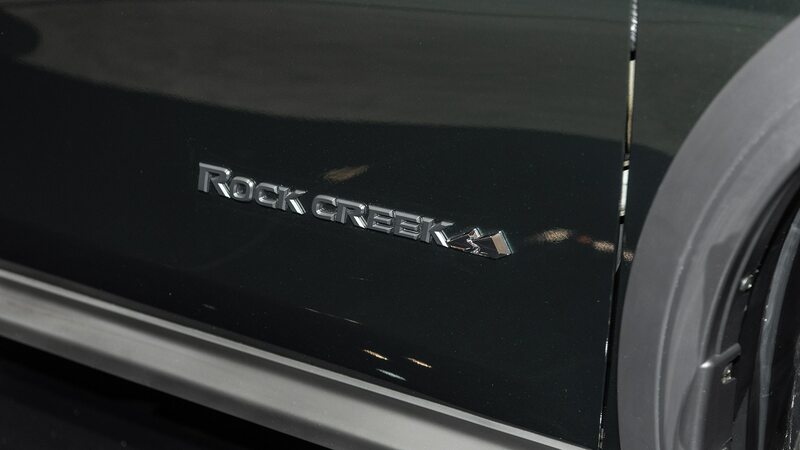 Once you’ve gone Rock Creek, there are two additional option packages available to order depending on trim. 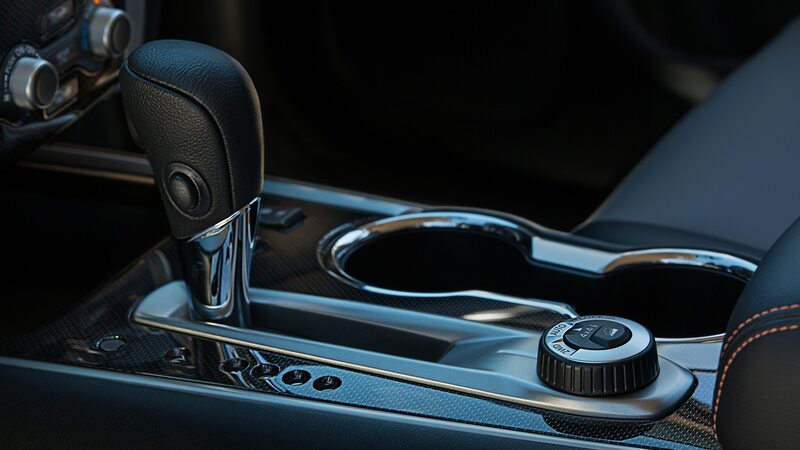 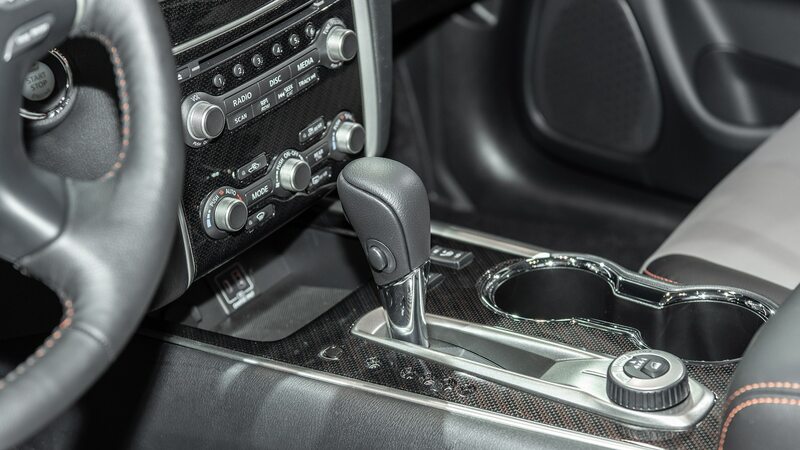 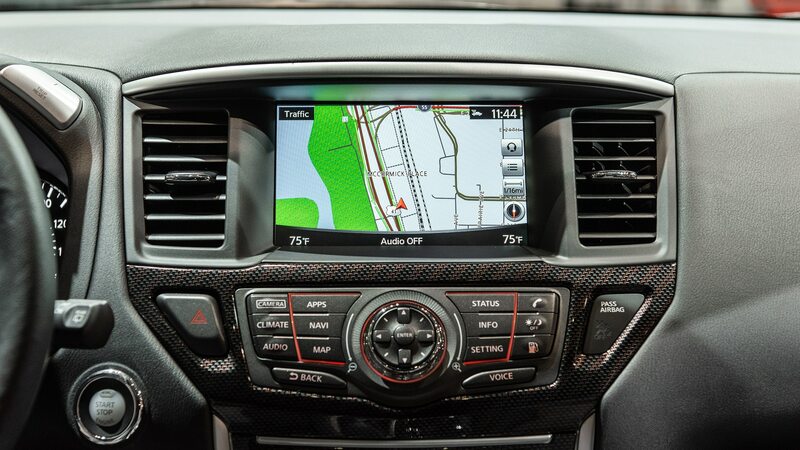 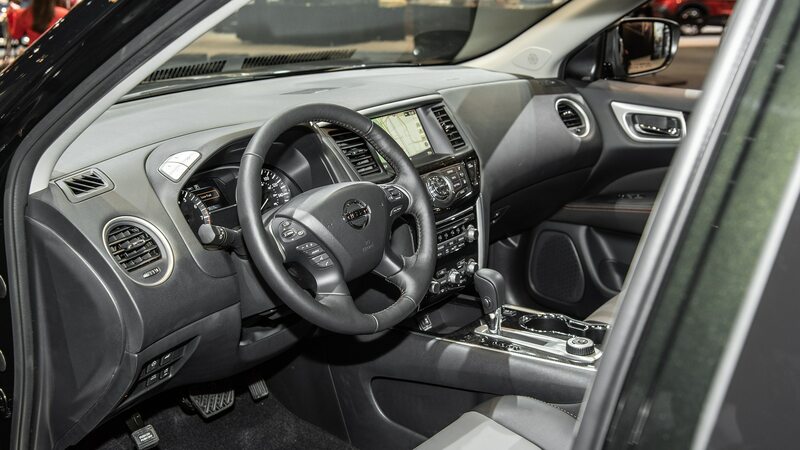 The $980 SV Technology Package and adds navigation, SiriusXM Traffic, NissanConnect Services by SiriusXM, heated cloth front seats, a heated steering wheel, and heated side mirrors. 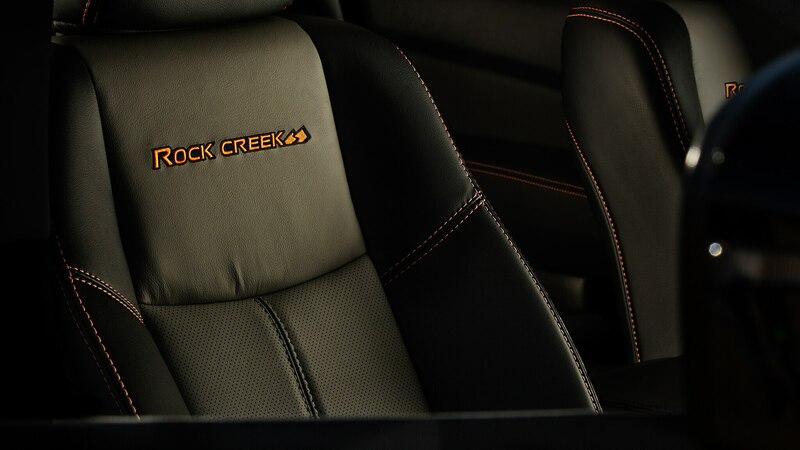 The SL Rock Creek Edition Premium Package brings a Bose 13-speaker premium audio system and a panoramic sunroof for $2,110. 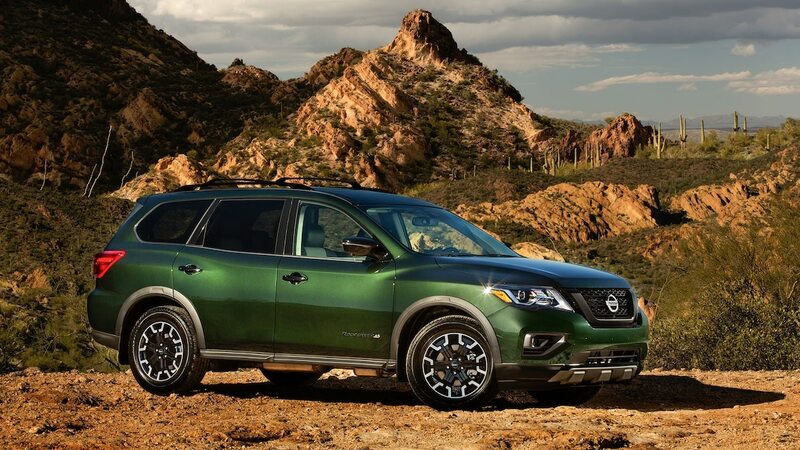 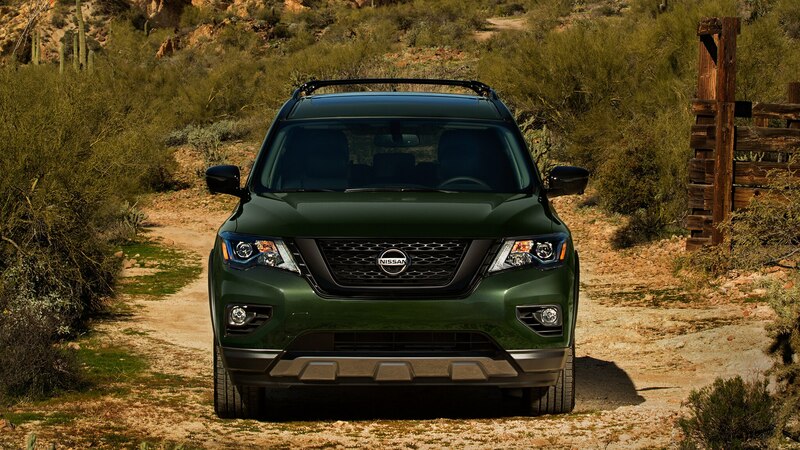 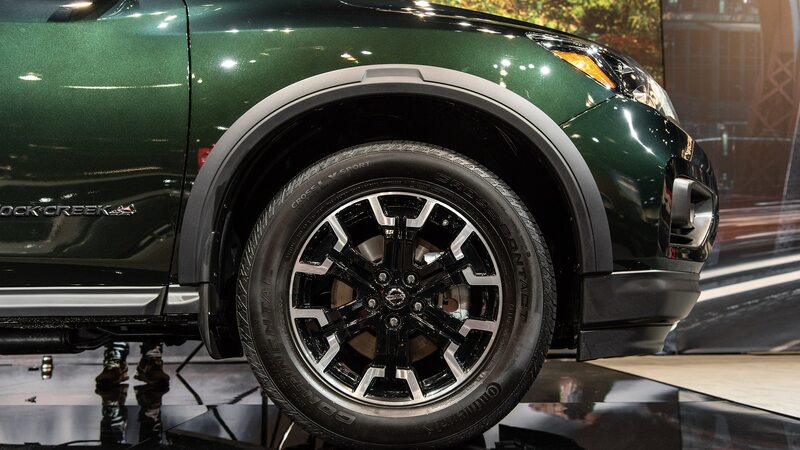 The base price for the 2019 Nissan Pathfinder SV is $35,315 with front-wheel-drive, and $37,005 with all-wheel-drive. 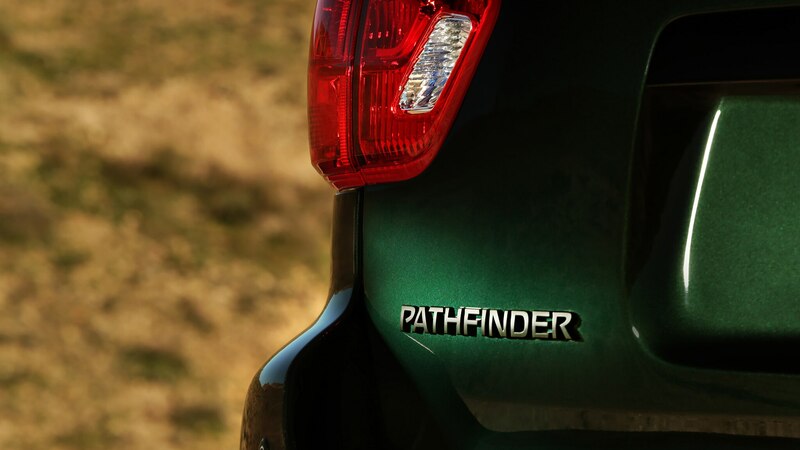 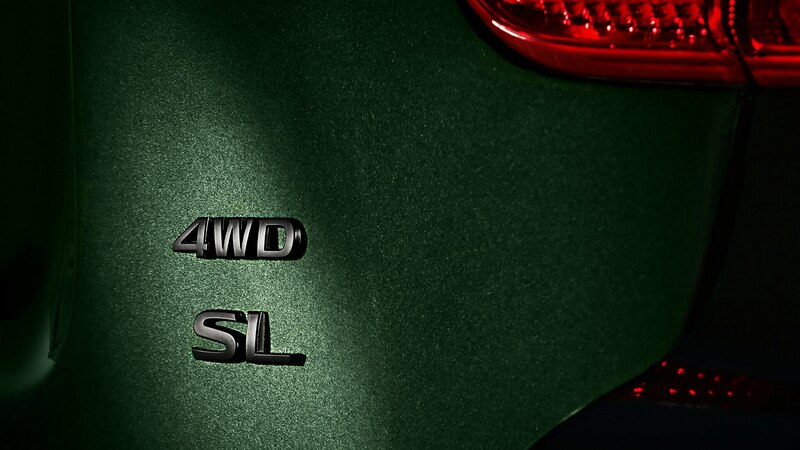 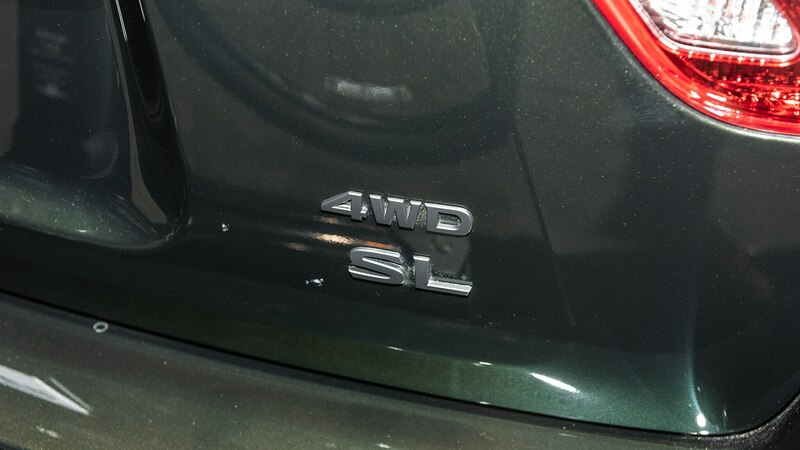 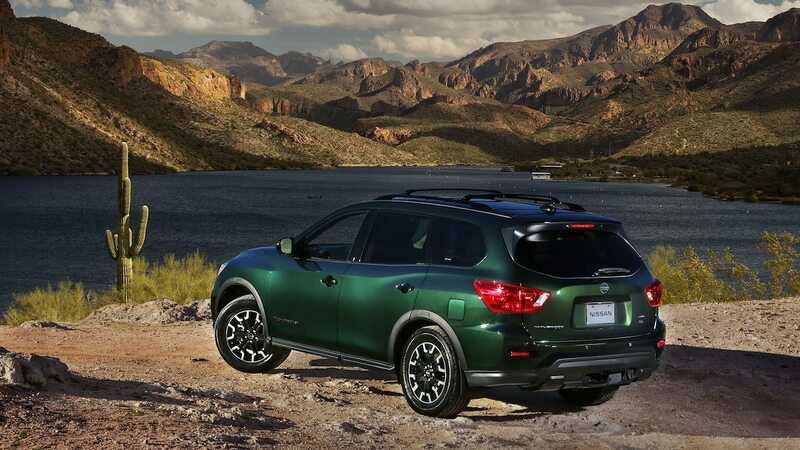 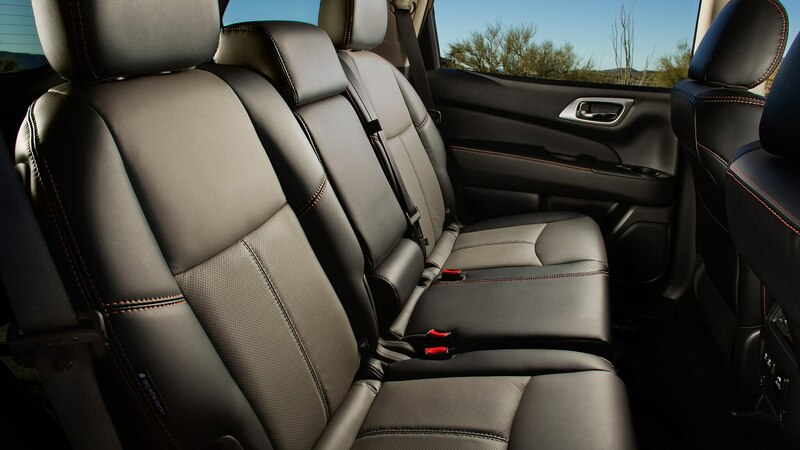 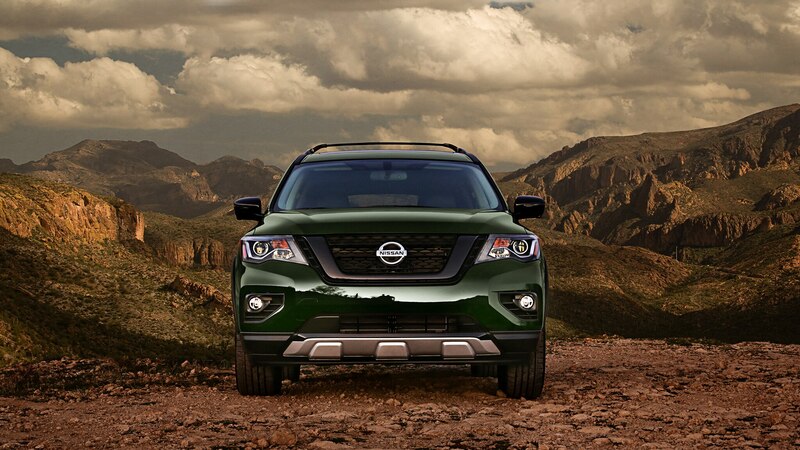 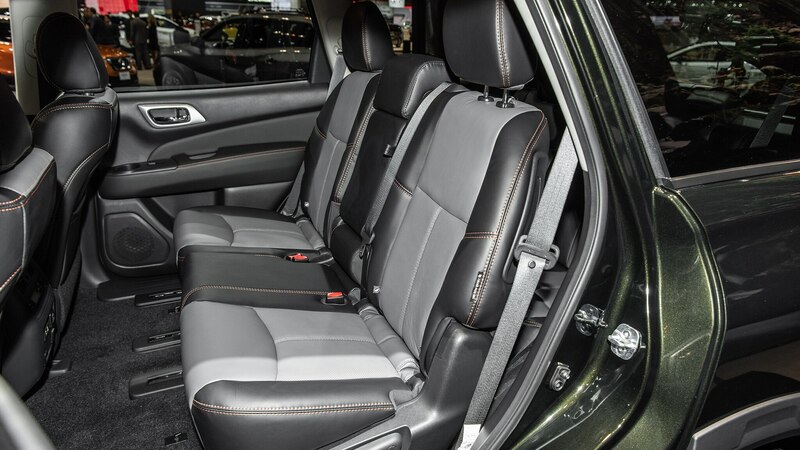 The Nissan Pathfinder SL with FWD starts at $38,965, or $40,655 with AWD.